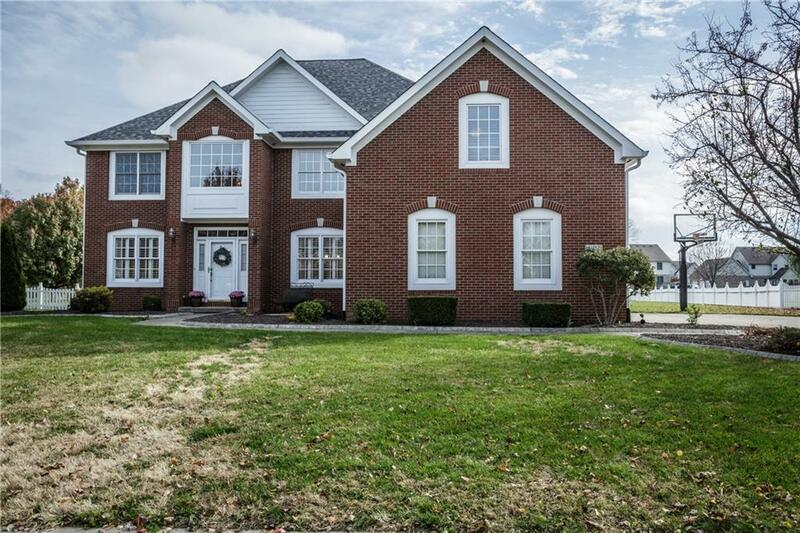 Beautiful home on oversized lot in desirable Fishers neighborhood! Gorgeous updated kitchen w/ SS appliances, breakfast room and granite counter tops. Spacious family room features gas fireplace and built-ins! Large master suite includes huge walk-in his/hers closet. In addition to master and 3 bedrooms upstairs, there is a bonus room! Main floor bedroom could be used as in laws quarters or office. This home is an amazing value and a must-see!